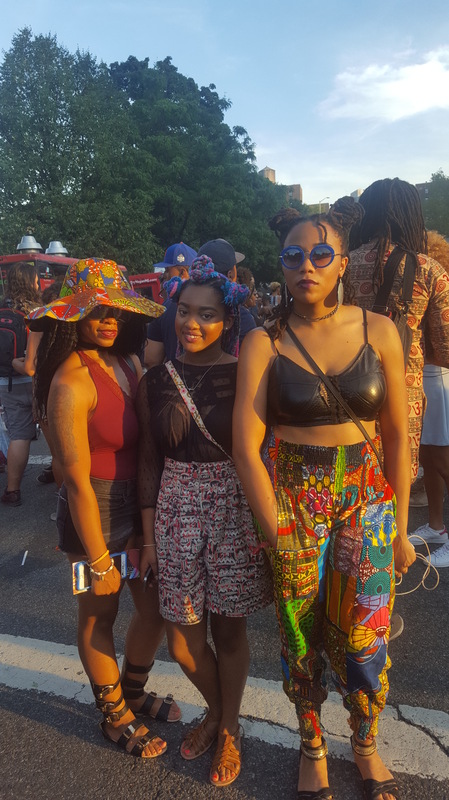 This past weekend I got a chance to attend my second AfroPunk Festival and it was absolutely everything. Since I’m not yet rolling in dough and the festival and Fashion Week fell a week apart, I had a tough decision to make. 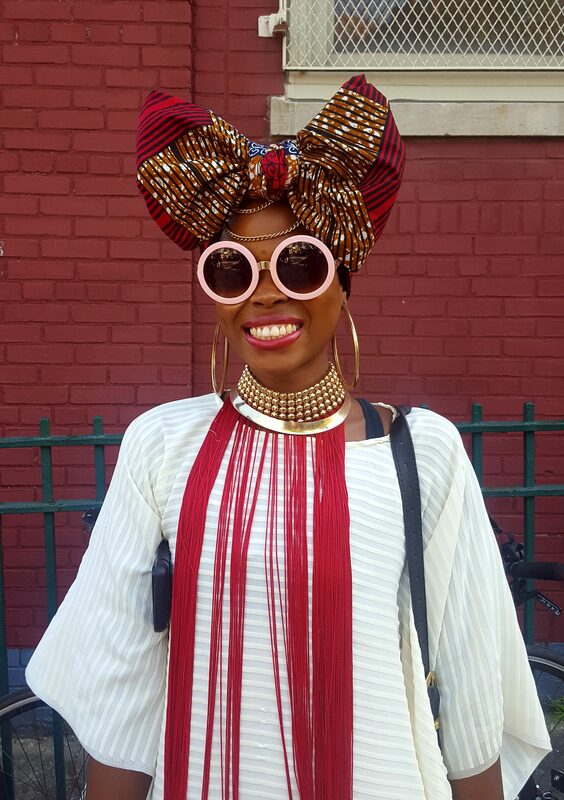 Fashion Week or AfroPunk? 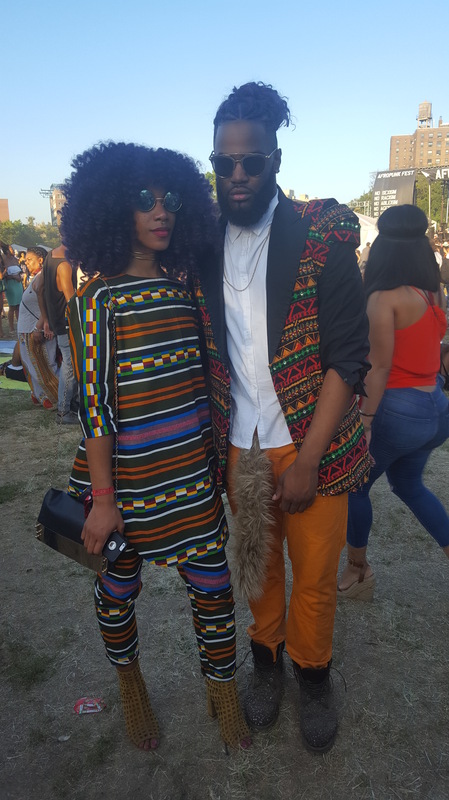 Although I went back and forth over it, I opted to attend AfroPunk. This year has undoubtedly been a doozy for minorities especially as it pertains to African-Americans. Between the growing unrest brewing within the country over police brutality and the upcoming election, I checked out. I pride myself on being able to hold my emotions together and remain pretty poised in most situations, but the weight of what was going on got to me. So much so, that I completely lost it in the parking lot at work. The day after the killing of Philando Castile I had a full-fledged meltdown. I’m talking unable to speak in coherent sentences, tears, snot, and ugly cry meltdown. The thing is, I don’t do public tears. Ever. So this was pretty eye opening for me as to how we all have limits, are only human, and can only take so much. Fast-forward to now. 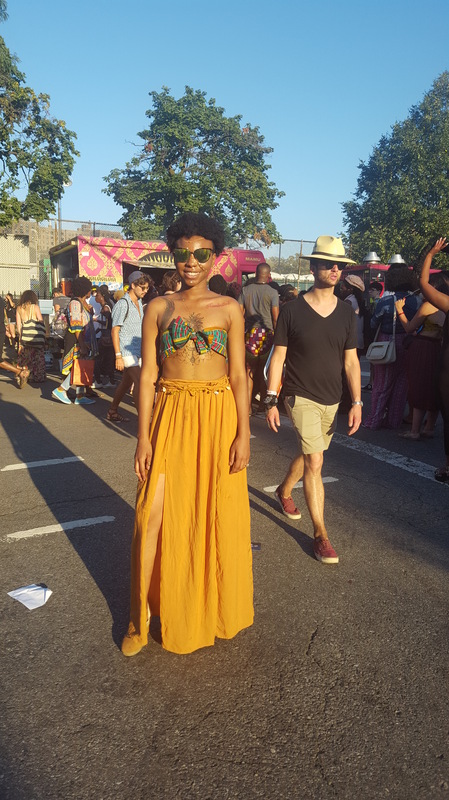 I needed AfroPunk this year more than ever and as much as I love the energy and excitement of the city of New York during NYFW I wanted more of a meat and potatoes experience this time around. And that is exactly what I got. 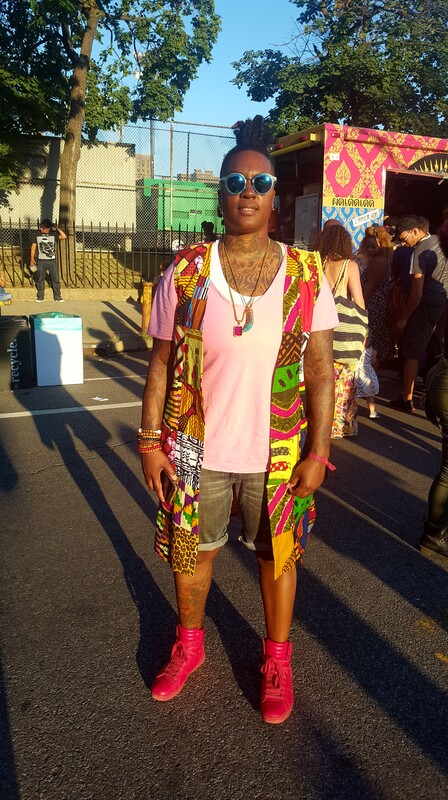 If you’ve never been to the Brooklyn-based festival the experience is one that I can confidently say will change you. 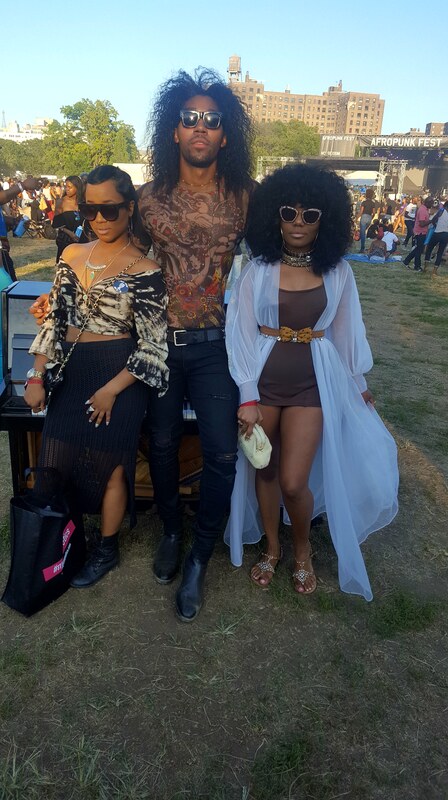 Yes it is another summer music event, but unlike others it is one centered on the diversity in music, fashion, and inclusion of the African diaspora. The best way to actually describe how attending the festival feels is freeing. The line-up is always spot on, the people are super intriguing, and the fashion is positively overwhelming. I literally walked around in a fashion coma reminding myself every 5 seconds to pick my jaw up off the ground. In short, being around so many different types of fabulous blacks, reminded me of how culturally rich and resilient we are. Yes this year has been tumultuous, but we will not only endure, but also look good while doing so.